It’s the perfect time to look back on this year’s travel destinations. For me it started with trips to Dallas and Philadelphia in the winter followed by Anaheim in the summer, and then St. Petersburg, Chicago and North Carolina in the fall. I was also in Italy during May. Here is a sample of my 2012 in pictures. Simply gelato… anywhere in Italy! Very tall buildings in Chicago! I want to say “Thank you” to Kathryn from Travel with Kat for this nomination. I’m happy to have the opportunity to show photos I’ve taken that correspond to the following colors: blue, green, yellow, white, and red. If you go to TravelSupermarket.com you’ll find out more about “Capture the Colour.” It explains all the steps needed to participate, and there are prizes, too. And now here are my photos. I was in Capri, Italy and used a chairlift to get to the top of the island. While there I enjoyed watching the progress of the boats in the water. 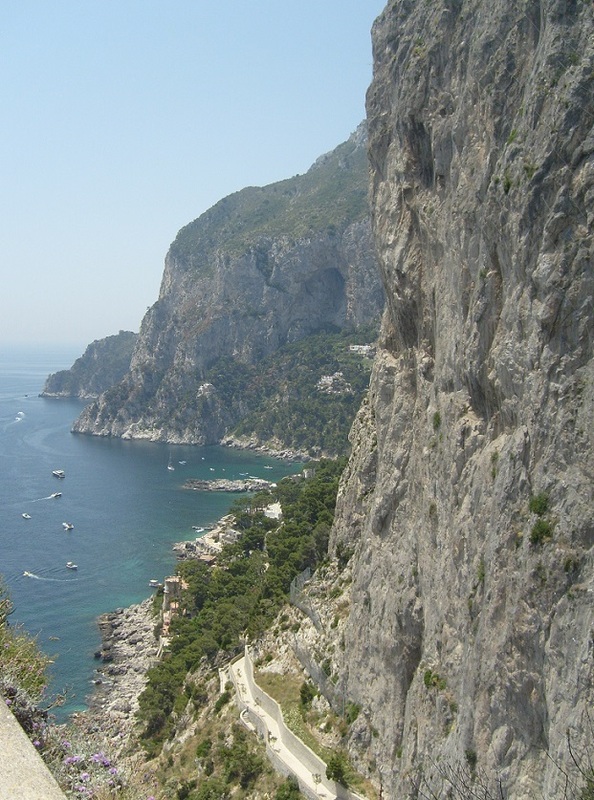 I recall the experience in Capri from a Chair Lift. 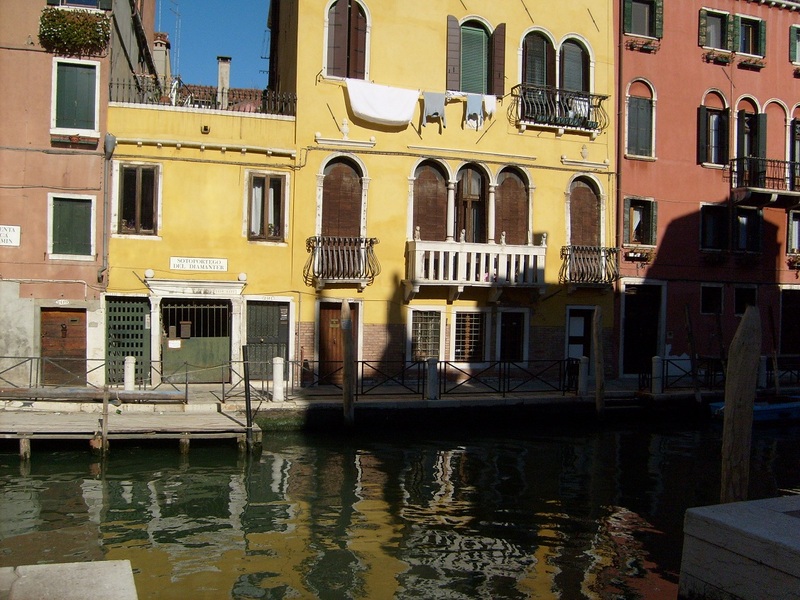 When I’m in Venice, my goal (once I’ve stood in Saint Mark’s Square) is to wander and get away from the crowds. 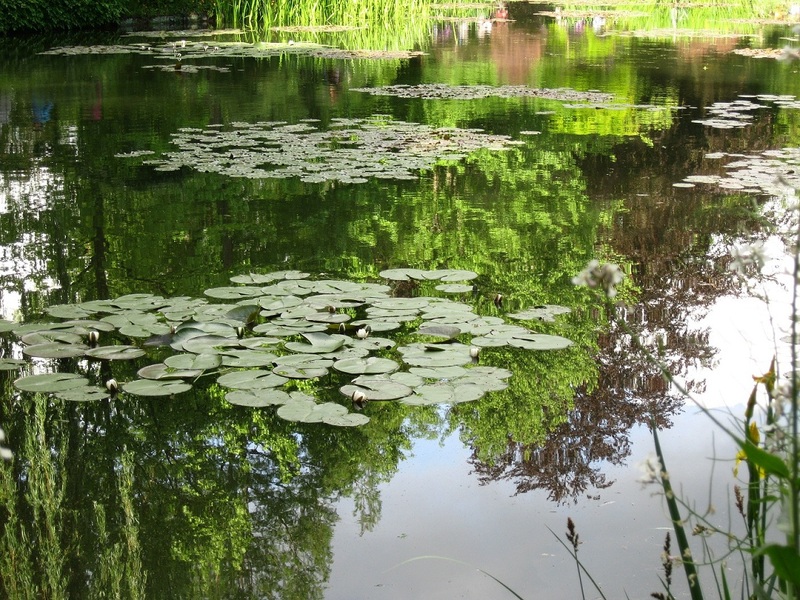 I’ve always found that once I’m off the main road there are more everyday – and less touristy – sights. I really like seeing laundry hanging from the windows too. I was in Zermatt, Switzerland on a warm spring day with a clear blue sky. 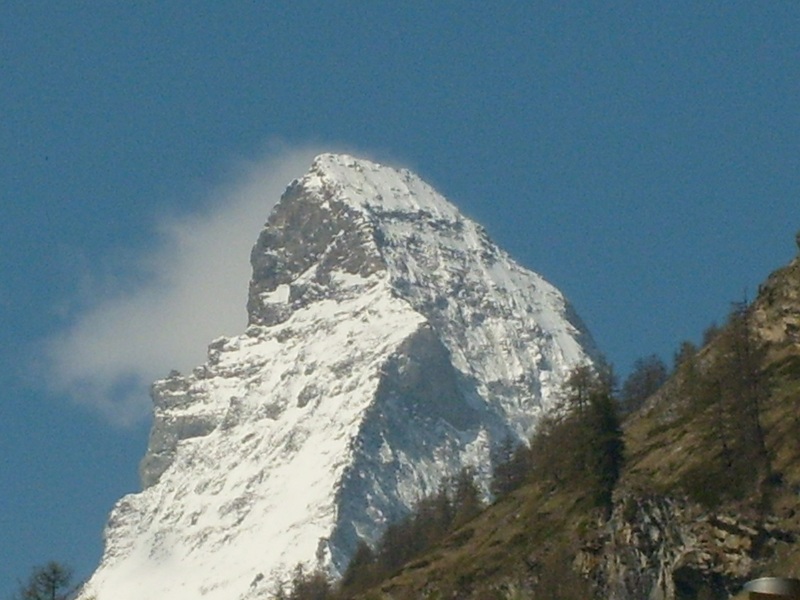 But the whole time there was a little cloud around the Matterhorn. I finally realized it wasn’t going away and it made the scene a little more dramatic. 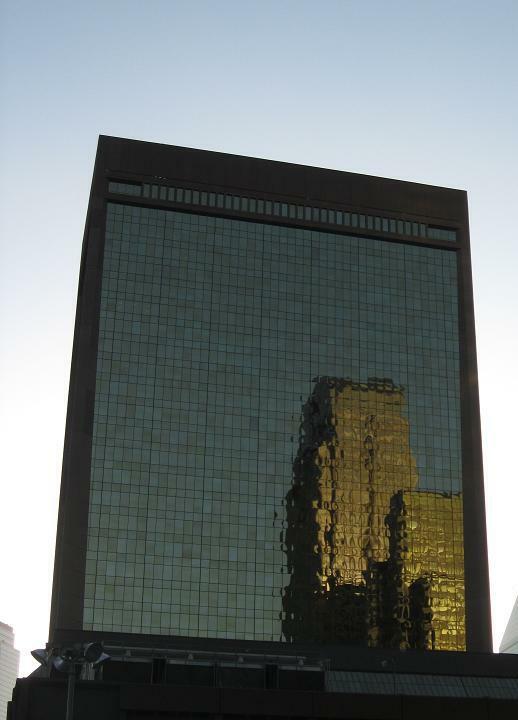 I took this picture while I was walking around downtown Dallas, Texas in January. 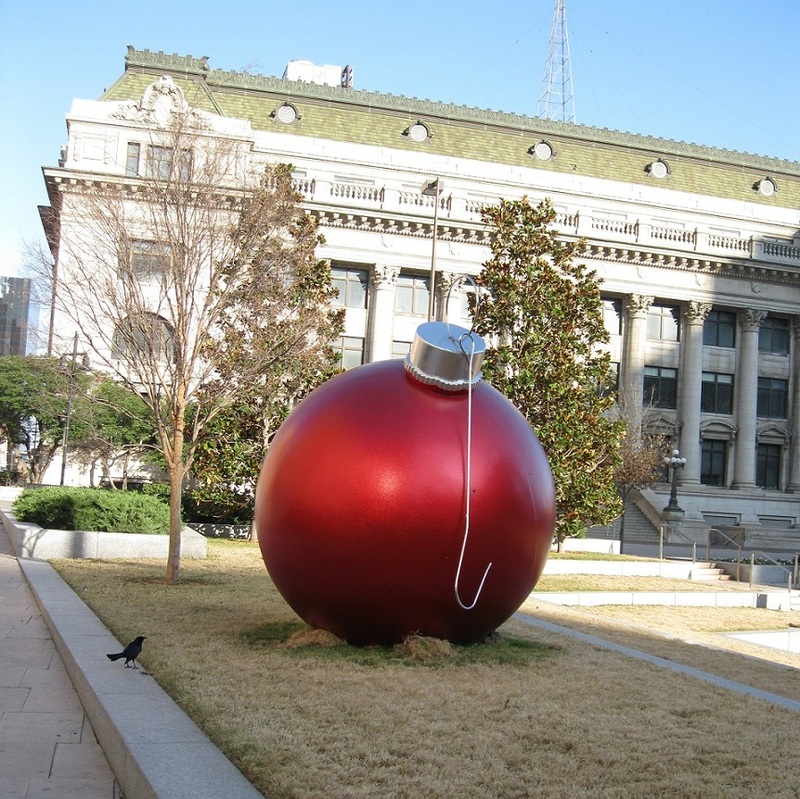 I was looking for the flagship Neiman Marcus building when I saw this oversized Christmas ornament. I describe my visit in Greetings from Dallas. 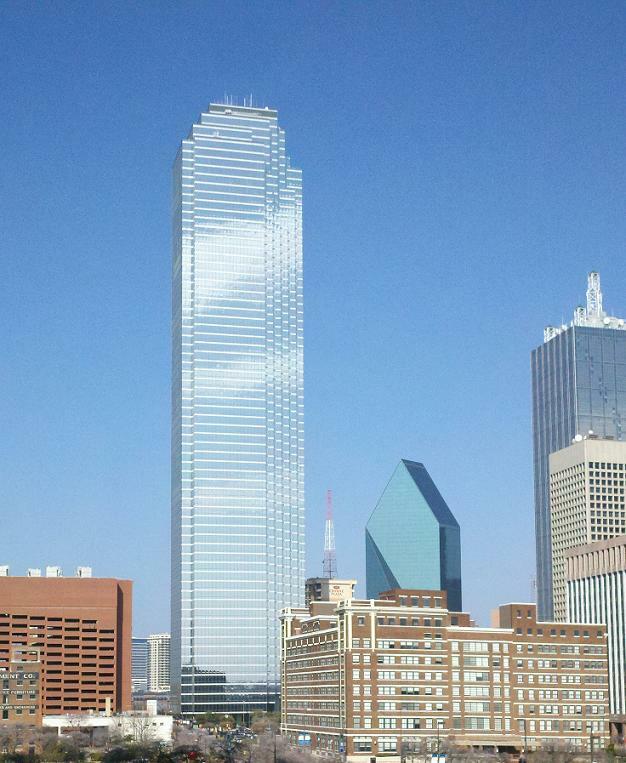 Last week I had the opportunity to escape from winter for a few days with a trip to Dallas, Texas. I was delighted to find the temperature in the 70’s with bright sunshine. What a change from a cold, snowy, grayish scene I had left mere hours before! I just got back from Dallas, Texas a few days ago. Anytime I go on a trip, I bring back souvenirs. However this time I had an idea. What if I took photos of souvenirs instead of actually buying them? Would a mere picture of something be as good as buying it? Well, here are the results of my souvenir experiment.